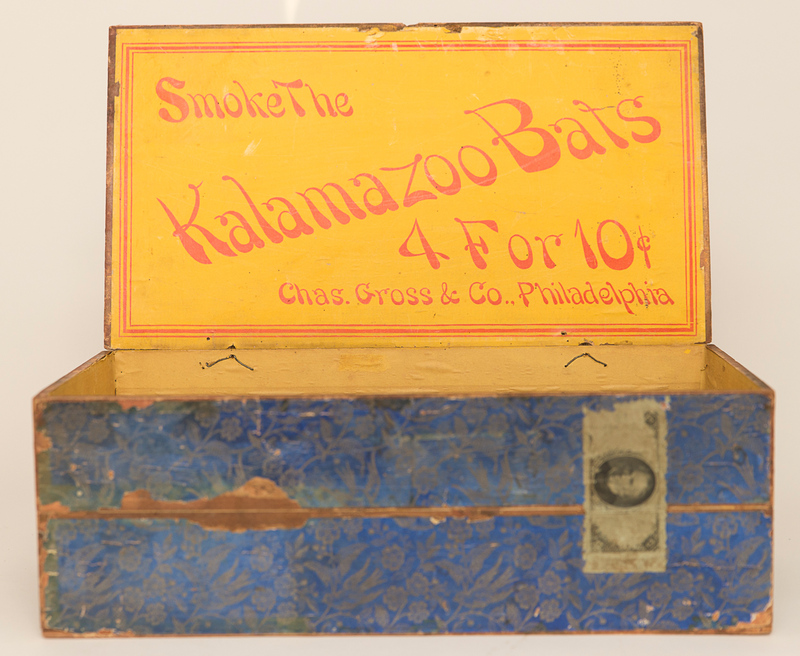 Large Store Display Box for Kalamazoo Bats Cigars, advertising 4 for 10 cents and manufactured by Chas. 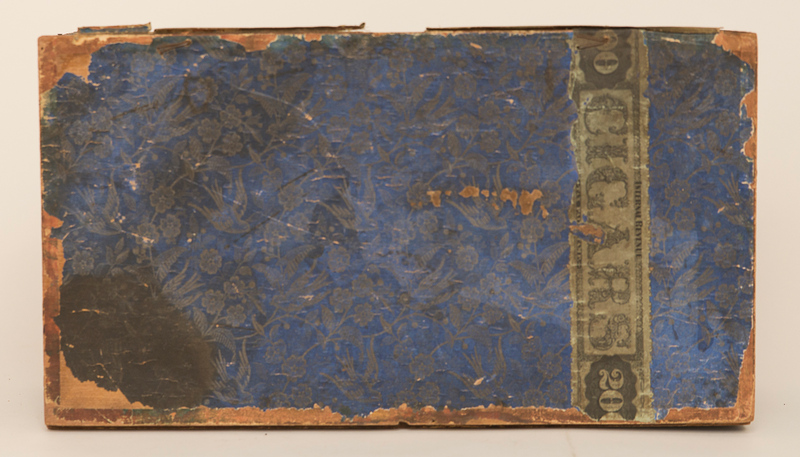 Gross & Co. of Philadelphia. 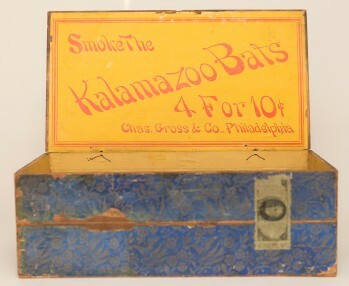 This brand is most well known for producing maybe the rarest known set of baseball cards in existence and makes a great piece for baseball collectors to display. 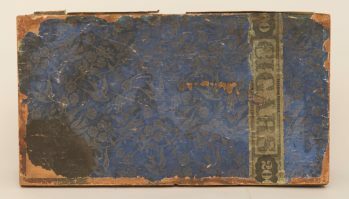 Size: 14" x 8" x 5"